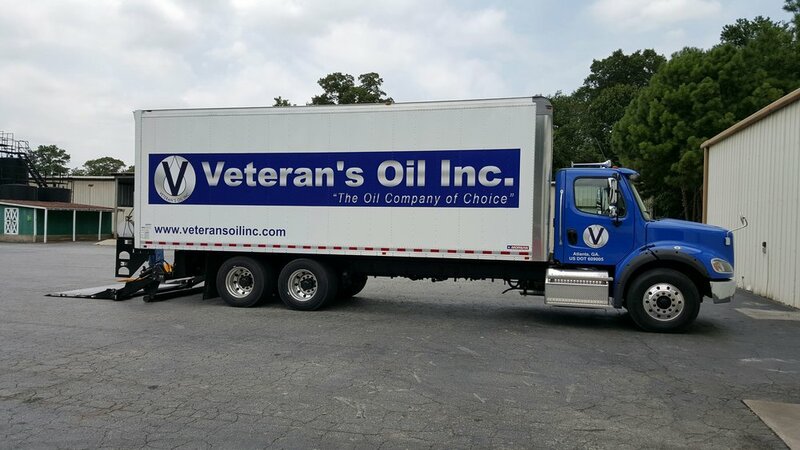 Veteran's Oil, Inc. is a full line Shell and Peak Lubricants distributor providing prompt, friendly service. Prompt delivery, accurate product recommendations, ShellcareShell, Lube Oil Analysis, Shell LubeVideo Check and DEF (Diesel Exhaust Fluid) are our main service offerings. We also maintain the inventory at several customer locations. Nimble reaction to market conditions, niche marketing, a diversified customer base, as well as excellent service and customer relations are our formula for success.